The Season XVI WPT Tournament of Champions is around the corner. 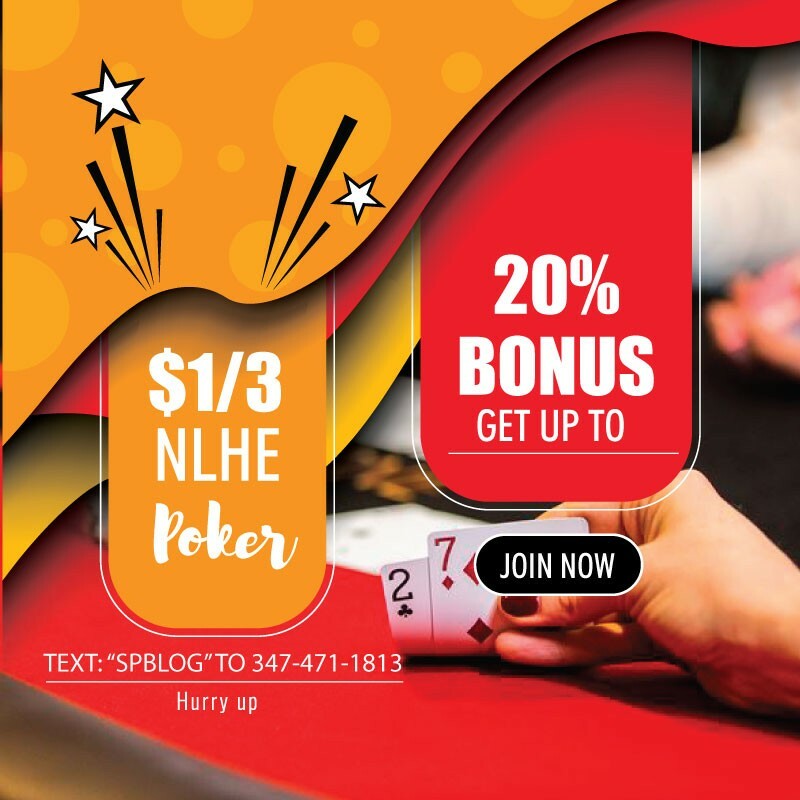 On Thursday, May 24, 2018, World Poker Tour title holders will embark on fabulous Las Vegas to compete in the prestigious event at ARIA Resort & Casino. The final table will play out at Esports Arena Las Vegas at Luxor Hotel & Casino on Saturday, May 26. In lead up to the event, WPT.com is featuring all of the winners from Season XVI, who, along with the hefty first-place prize, earned a $15,000 seat into the season-ending WPT Tournament of Champions. Next up is Rens Feenstra, winner of the second instalment of this season’s WPT Amsterdam. The second trip of Season XVI by the World Poker Tour to Amsterdam resulted in a lively field of 207 entrants. Dutchman Rens Feenstra made sure the trophy stayed in his homeland. The 27-year-old Feenstra topped WPT Champions Club member Ema Zamovic heads up to book his seat to the WPT Tournament of Champions. Along with the $192,335 first-place prize, Feenstra was excited for the World Poker Tour to return to his home city. A warm culture and fun group of players is what makes Amsterdam an enjoyable destination, according to Feenstra. American players bridged the gap between other stops on the circuit. WPT final tablists DJ Alexander and Justin Bonomo both participated in WPT Amsterdam. Bonomo bagged the Day 3 chip lead and placed 16th. The positive vibes of Amsterdam reside within the poker civilization. Jorryt van Hoof and Michiel Brummelhuis are both WSOP November Niners and reside within the various poker groups used by players such as Feenstra as they climbed the rankings. The career Feenstra built for himself started when he was 18. Feenstra began as a sit-n-go player and claims himself to be a professional for the last eight years. The online volume Feenstra once put in is behind him. For one, taxes within the Netherlands prevent him from holding onto to his tournament winnings as he once did. Instead, Feenstra found a home on the road. Las Vegas is one of many destinations explored by Feenstra where poker is not the only item on the agenda. Feenstra plans to stay in Las Vegas a few days following the WPT Tournament of Champions to sample cuisine across the city. If Feenstra plays the WSOP Main Event a few months later, more outdoor activities are to follow. The travels of Feenstra take him across Europe and the United States and there are quite a few tours that have crossed his path. The World Poker Tour holds a special place for Feenstra and the name brand helps to grow the field. When Feenstra registers for the WPT Tournament of Champions, he has pressure on him from the moment he sits down. The first WPT Tournament of Champions resulted in a win by Season XIV WPT Amsterdam champion Farid Yachou. 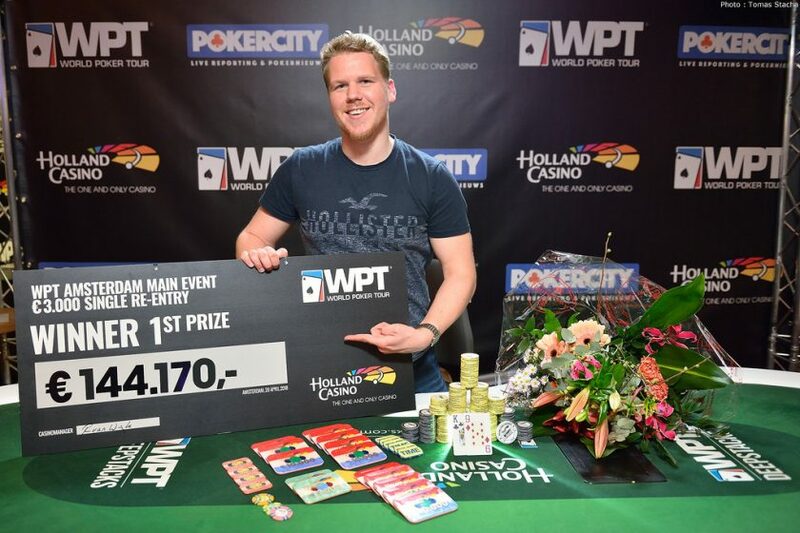 Like Yachou, Feenstra earned his first career World Poker Tour cash in Amsterdam. To have the chance to match the feat of Yachou is welcomed by Feenstra, who says the subject is on the mind of him and his supporters. The allure of past champions does not affect Feenstra. The joint business and pleasure trip isn’t high on camaraderie, at least, at first. Feenstra’s knowledge of his opponents could pay dividends in all stages of the event. The WPT Tournament of Champions represents a chance for Feenstra to make a name for himself on one of poker’s largest stages. Count on Feenstra buying the first round with a win.